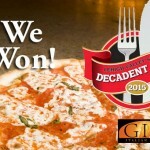 For the forth, consecutive year, we have been named the Lehigh Valley’s favorite gourmet pizza in Lehigh Valley Style’s Decadent Dish contest. But that’s not all! This year, we were also voted Favorite Italian restaurant! Thank you Lehigh Valley! We are honored and humbled. We are elated to hear that our friends and neighbors in the Lehigh Valley love our authentic Italian cuisine (with a Gio twist, of course). 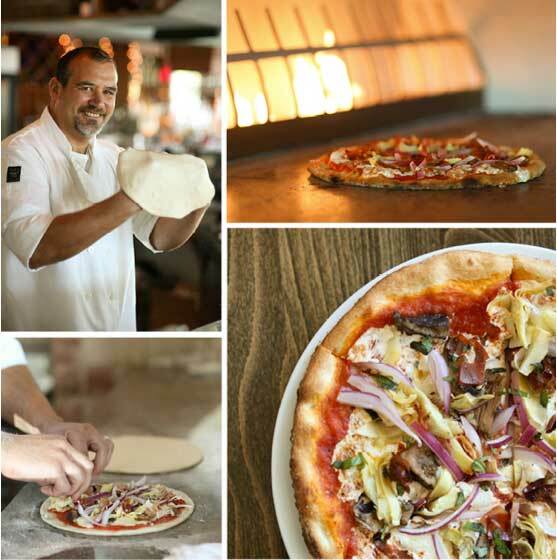 We strive to use the freshest ingredients to create exciting, original recipes to delight our customers. We travel back to Italy often to explore new flavors and cooking techniques. We use what we learn to grow and improve the dishes we feature. We are proud to offer a menu that is uniquely our own. 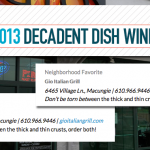 The Best Pizza in the Lehigh Valley…Again! We pride ourselves on serving authentic, open-flame pizza made with the finest, freshest ingredients. 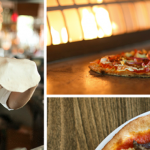 We follow the Italian tradition of great pizza making. 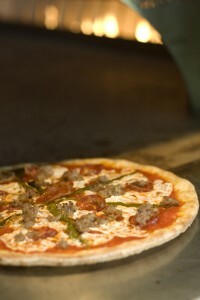 All of our pizza is hand tossed and baked in an authentic Woodstone “open flame” hearth at 600 degrees. 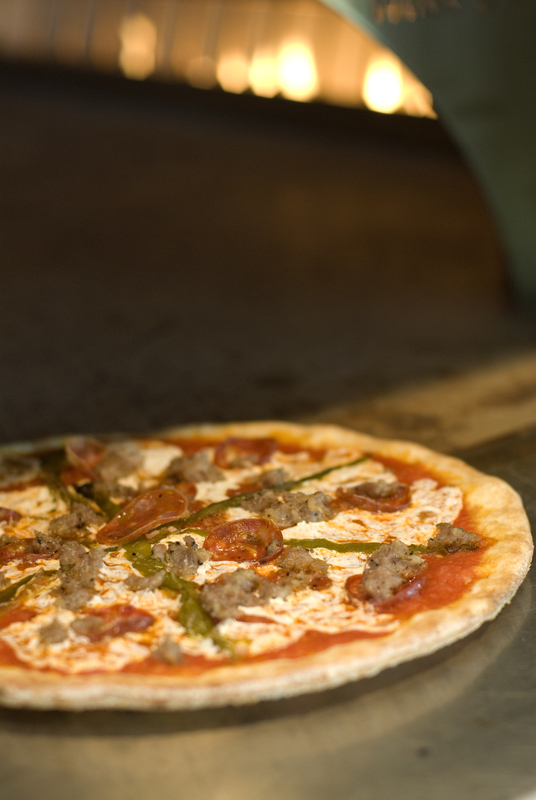 Our dough is made from “00” flour, imported from Italy. 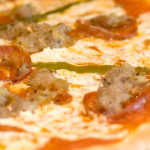 Our Margherita (Gio’s plain pizza) is topped with San Marzano D.O.P. tomatoes, fresh mozzarella, Pecorino Romano cheese, Extra Virgin Olive Oil, sea salt and basil. We proudly do not add sugar to our sauce or dough.